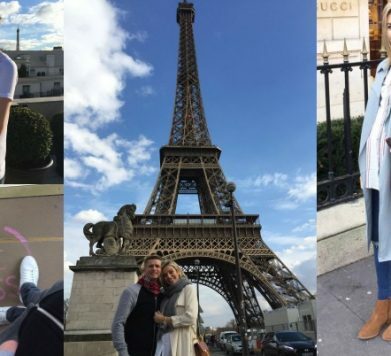 The Chelsea boot is without question the coolest everyday boot to rock this season. 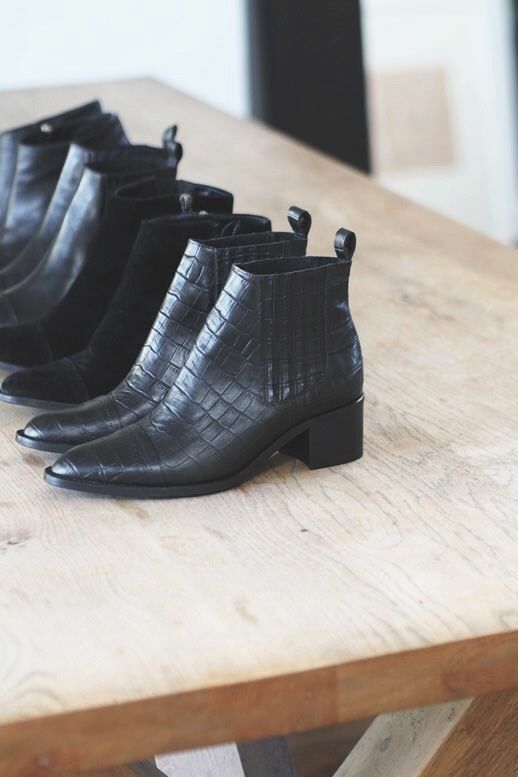 Chelsea boots have been around for quite some now but we are still so in love with them. They’re super versatile too. Our fave way to wear them is with skinny jeans and an oversized chunky knit. Or do like Kate Moss and style them with some leather look jeans, a loose v-neck tee, a biker jacket and baker boy hat. They’re also fab with a ditsy floral tea dress to add some edge and attitude. 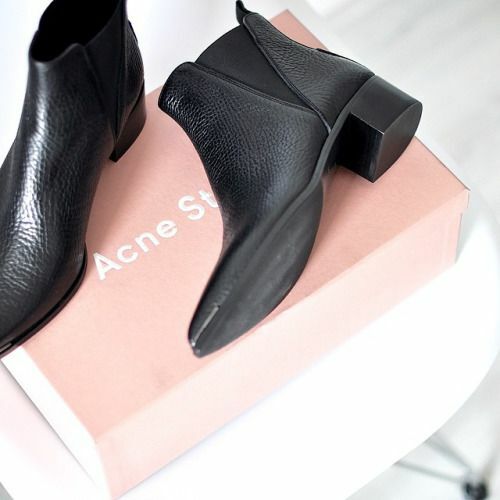 Are you a fan of Chelsea boots too? 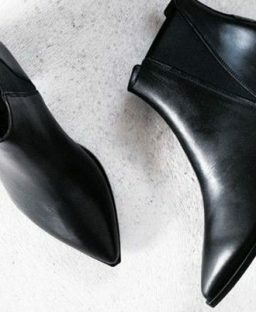 Tuesday Shoesday: It’s Ankle Boot Season!